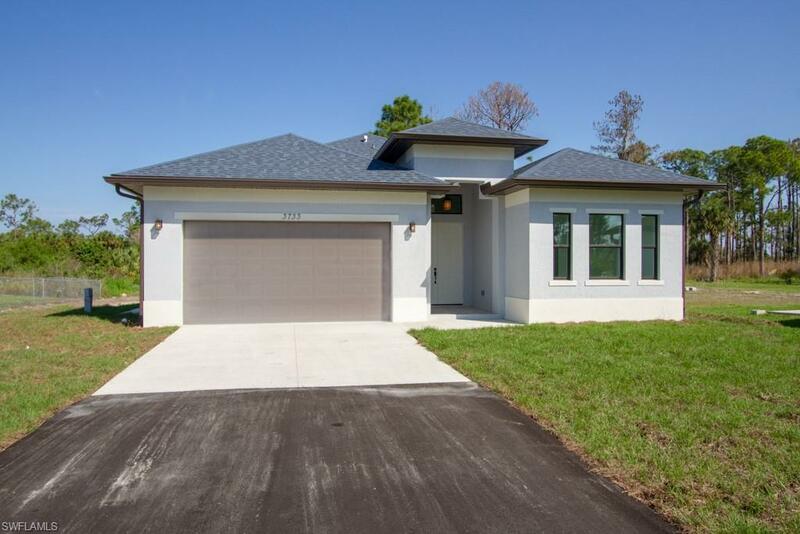 This Gracious 4/3 2019 Residence is ready for YOU. 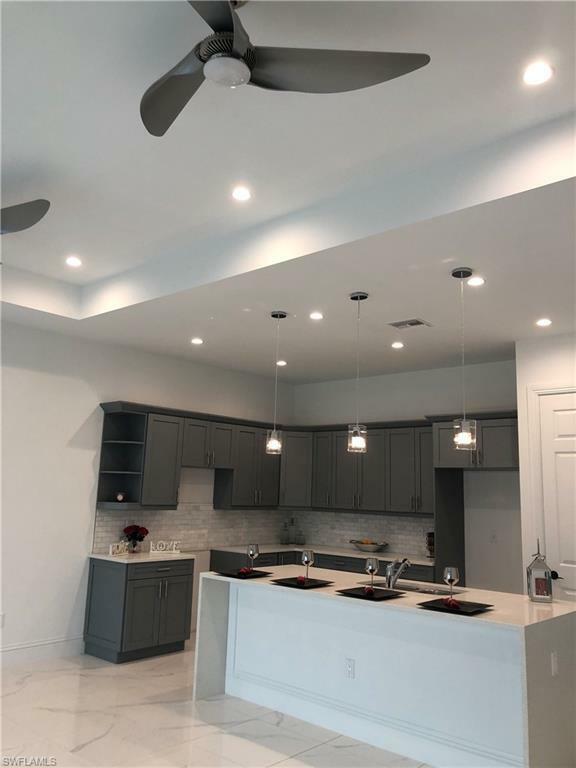 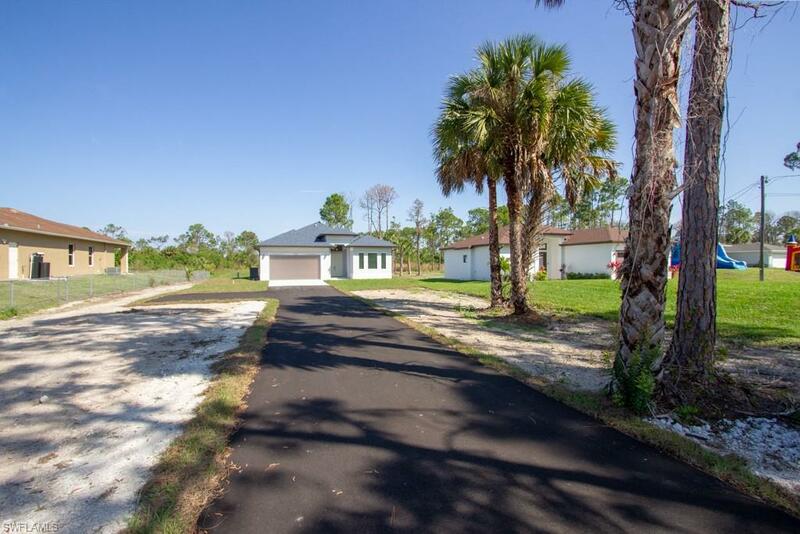 This home features IMPACT WINDOWS AND SLIDERS DOORS, Gorgeous Italian Porcelain floors, tray ceilings, contemporary lighting throughout the house, asphalt driveway.Near Ave Maria University, Publix supermarket, Arthrex facility and a lot more on the list. 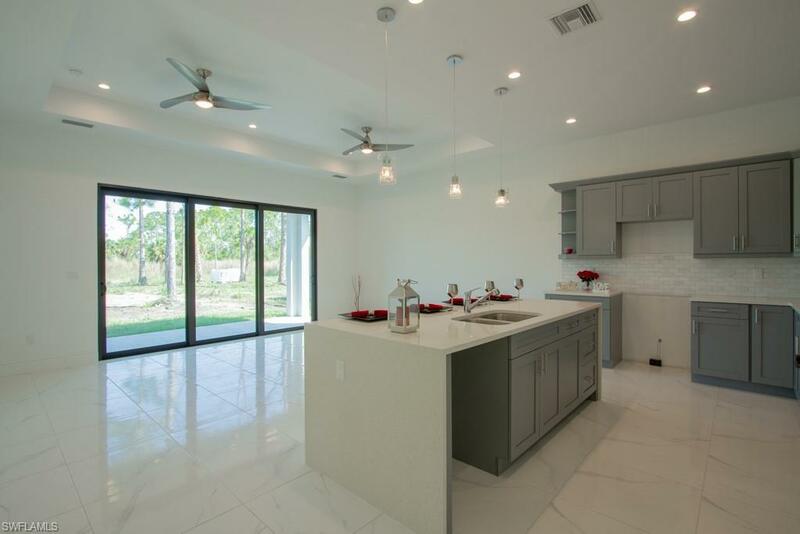 come in and You will feel in LOVE with this one.Please open Virtual Tour to enjoy this beauty.